So Many Stimulations, So Little Time! 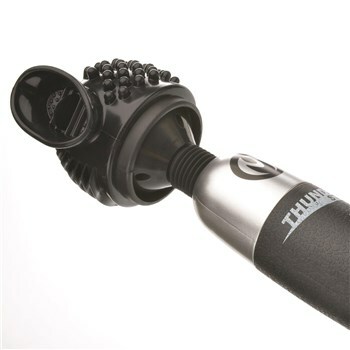 The Thunder-gasm premium wand attachment can be used for any electric massaging wand. 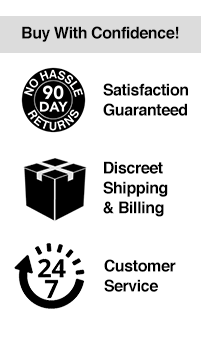 Especially made for the Thunder-gasm wand (#F540) it allows for extra clitoral stimulation. The tongue attachment simulates loving oral attention plus beaded nubs and ribs for added stimulation.